"PeoplesTalkRadio" is a voice of reason amidst the overly zealous financial world of today. As our name implies on "PeoplesTalkRadio" we provide our opinions as well as needed information in terms everyone can relate to. We hope to provide well-rounded strategies that can increase your potential for success. 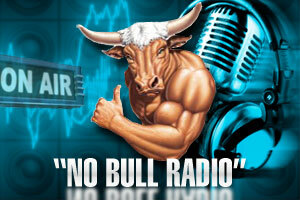 We believe Talk Radio can help make better sense of today's financial world. So often we find ourselves confusing fantasy with reality, so lets Talk about it. The "PeoplesTalkRadio" team will provide safe effective reasoning in a world based in hype and confusion.